So, what is repricing software? So, if you’re a seller who wishes to win sales and the Buy Box, you need to ensure that your listings are continually priced competitively. If you’re a seller with hundreds of products, repricing these manually becomes near impossible. This is where repricing software can be a life saver. 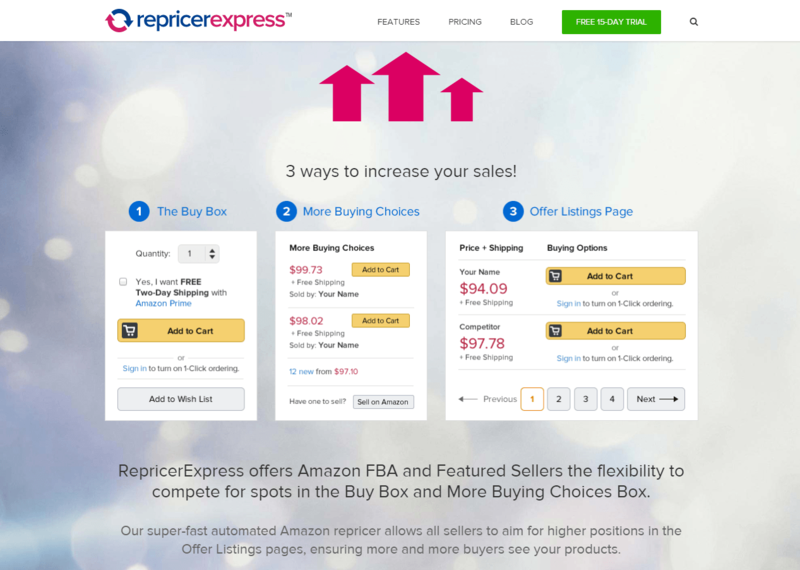 Saving time is just one of the reasons sellers choose to use repricers like RepricerExpress. But, it is the access to valuable sales data, the increase in sales, profits, GMV and Buy Box percentage that keeps sellers using a repricer. The first instinct of many sellers when they reprice is to go lower in an attempt to attract more buyers and sales. However, that’s only one strategy and not always a great idea when you consider long-term sustainability. There are lots of scenarios when it may make more sense to price up, not down. Take for example when demand for a product dramatically increases and outstrips supply. This happens a lot in the Toys and Games category during the holiday season. By pricing higher in scenarios like this you can increase your margin and profits…Yay! Sellers should use a pricing strategy in line with their overall business strategy. It is important your repricing software allows you to decide who you want to compete with and who you don’t want to compete with. 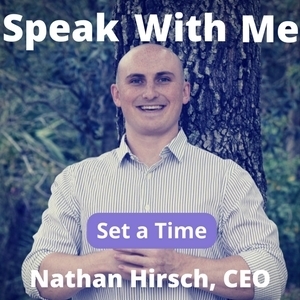 Everyone is different, so there isn’t a one size fits all for sellers. 1. Repricing begins when one of the top 20 sellers for an exact item changes their active price, handling time, shipping price or offer. 2. Amazon then sends a message to RepricerExpress with price, dispatch and seller information for the top 20 sellers. 3. 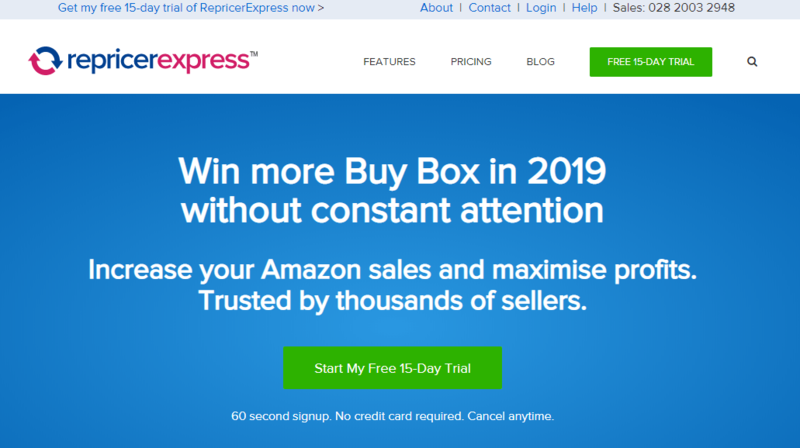 RepricerExpress analyses the top 20 sellers’ information and runs your repricing against them, calculating your new price. 4. RepricerExpress performs checks on the new price to ensure it’s within your minimum (floor) and maximum (ceiling) values. 5. Once verified, RepricerExpress uploads the new price to Amazon for processing. 6. Amazon’s Pricing Error System checks the new price against your Amazon Seller Central account minimum and maximum prices. 7. Once your price is verified, it is listed as your current price. This repricing all happens continuously in a 24-hour period, 7 days a week. Amazon doesn’t reveal its exact algorithm for winning a share of the Buy Box but price and feedback are widely regarded as two of the most important factors. Delivering an outstanding customer experience is the best way to achieve Buy Box eligibility and win your share of sales. As touched on above, price is without doubt one of the most important Buy Box criteria. 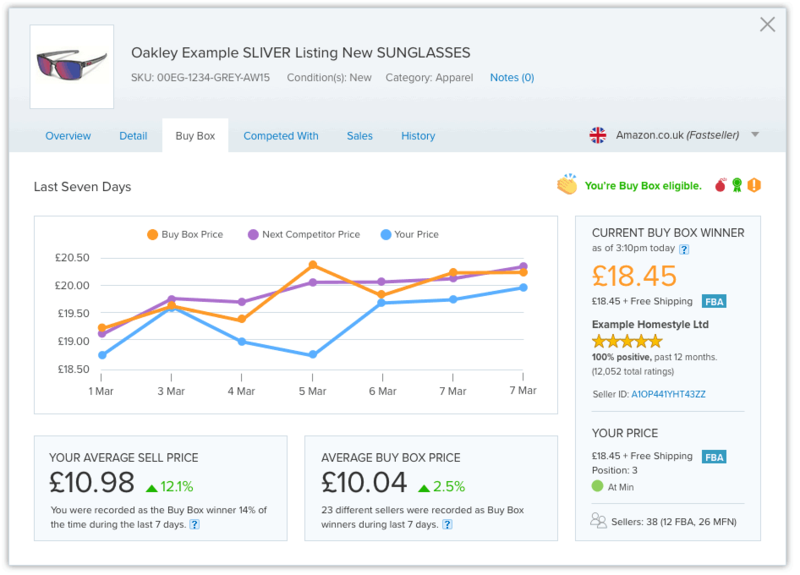 Online shoppers trust that they will find low prices on Amazon so ensure you keep an eye on your competition, including the current Buy Box winner to stay competitive with pricing. With all sellers being equal, Amazon lists products in order of Price + Shipping, and that carries into the Buy Box unless one of your other metrics are below standard. Amazon places a huge emphasis on fast and hassle free shipping. If you think you’re going to struggle to meet the high logistical standards expected, then you should consider using Fulfilment by Amazon (FBA). With FBA, Amazon takes responsibility for any problems with fulfilment and these won’t affect your seller metrics. We strongly advise all sellers to keep a close eye on their Order Defect Rate (ODR) and Perfect Order Percentage (POP) metrics. Obviously, if you have no current stock for a product, you cannot win the Buy Box. Ensure you stay on top of your inventory management and have your most popular products in stock. Keep your inventory quantity up to date. You don’t want a customer to place an order for an out of stock item, as delayed shipping could result in negative feedback on your Amazon account. Finally, if you’re going on vacation, make suitable arrangements to ensure that customers aren’t left waiting for orders to be fulfilled. 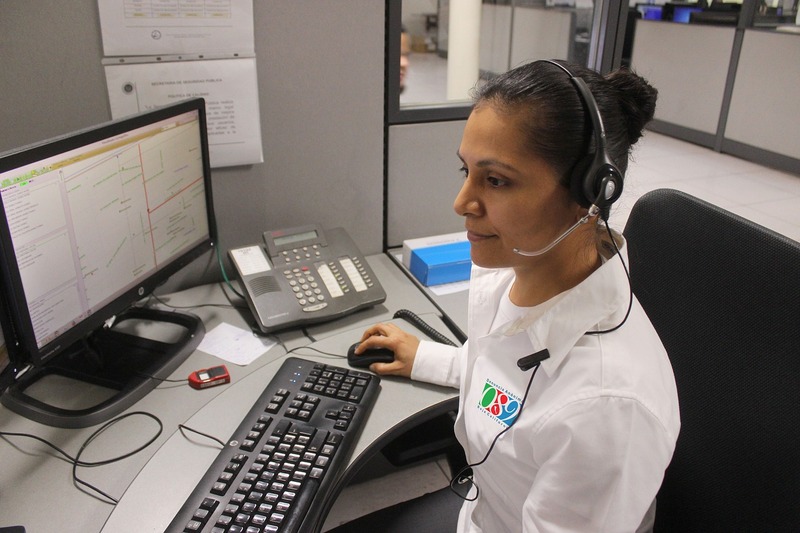 Providing excellent customer service is a great way to ensure customer retention and build loyalty. Conversely, consumers who have a bad customer experience may never return and an estimated 95% will tell friends and family about their unpleasant shopping experience. Customer service is very important to Amazon, and it’s widely regarded as the world’s most customer centric business. Excelling in all customer service related metrics is the key to success on Amazon. Sellers looking to win the Buy Box should aim for a seller rating of at least 90%, and ideally over 95%. 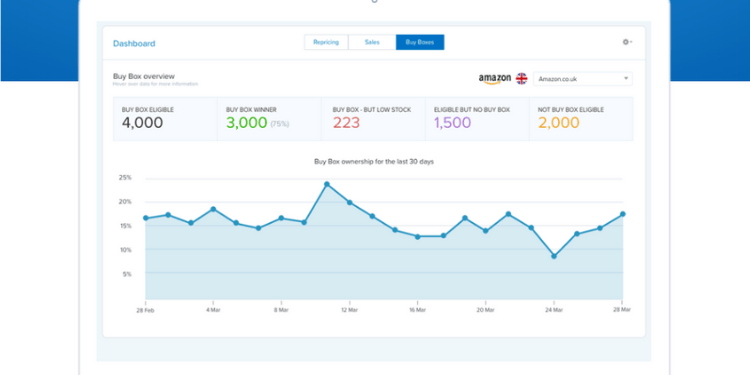 Many sellers on Amazon manage to maintain a 100% feedback rating by managing their feedback using automated tools such as FeedbackExpress. Negative and even neutral (or three star) feedback can affect your seller rating and Buy Box chances so ensure you do your best to resolve any issues around these. Remember, sellers can update and remove feedback for up to 60 days after they are left by customers. You may even be able to get Amazon to remove it if the buyer has has left a product review on a seller feedback review (and vice versa). To stay competitive on Amazon, you can choose to reprice manually or automatically. The former is time-consuming, boring and ineffective. By pricing automatically, you’ll save time, be more effective and keep your prices competitive 24/7 — even when you’re asleep! And, just like learning to drive a car, you’ll need some help and guidance to get you on the road. This is where great customer support comes in. They should be available on live chat, phone and email to answer any questions and hold your hand. Not all repricers are made equal so it’s important that you find the one which has the features you need, includes continuous repricing and is within your budget. Look out for repricers that take a commission on your sales or lock you into a long-term contract. Ready to get started with RepricerExpress? 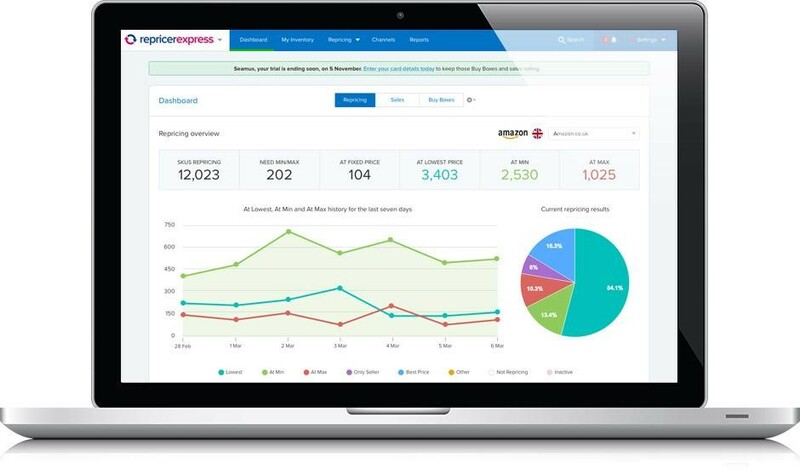 The usual free trial is 15 days, but we’ve decided to extend that to 30 days for any seller who signs up to RepricerExpress using the promo code FREEEUP30 – start today! 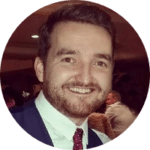 Chris Dunne works with RepricerExpress and FeedbackExpress, the Amazon repricing and seller feedback software that helps sellers win the Buy Box more often.